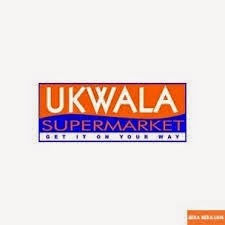 Ukwala is the smallest of the major supermarket chains in Kenya. The big boys include Nakumatt, Naivas, Tusky’s and Uchumi. Here are the Ukwala Contacts for those who want to contact the supermarket’s customer care. They neither have a website nor a twitter account. This post lists the different ways you can contact Nakumatt Supermarket.